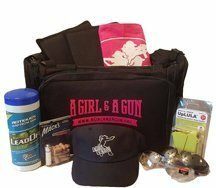 AUSTIN TX – A Girl & A Gun Women’s Shooting League (AG & AG) announced today an agreement with SIG SAUER that names the iconic firearms manufacturer as the organization’s Title Sponsor for 2019. 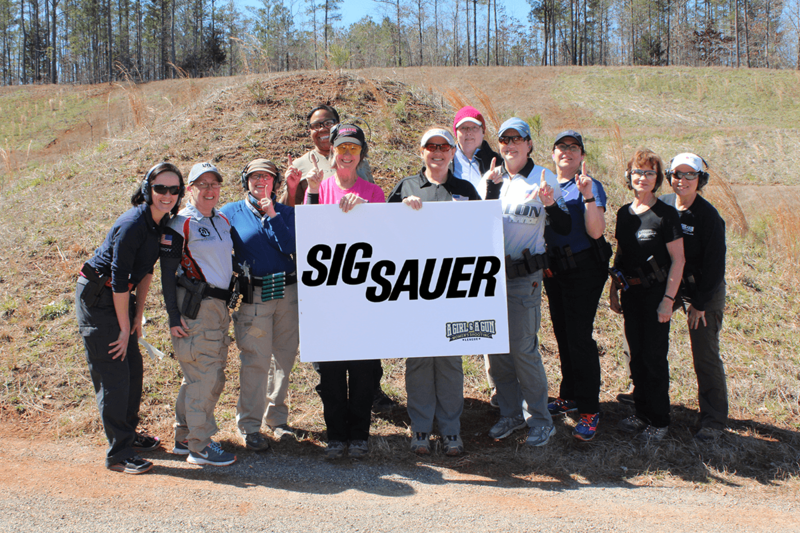 The partnership aligns SIG SAUER – a leading provider and manufacturer of firearms, electro-optics, ammunition, airguns, suppressors, and training — with AG & AG, the nation’s premier women’s organization. The sold-out 7th Annual AG & AG National Conference Presented by SIG SAUER will welcome 450 participants to Reveille Peak Ranch in Burnet, TX, for 3.5 days of training from 46 of the nation’s most respected instructors. 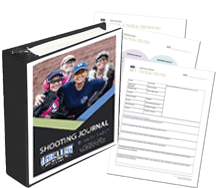 The 4th Annual Fall Festival Presented by SIG SAUER is the nation’s only all-ladies major multigun match that will host more than 120 competitors at Rockcastle Shooting Center in Park City, KY.